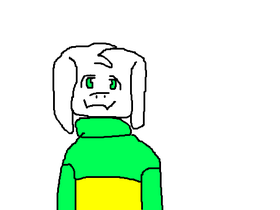 I'm working on a seires called:Undertale :Story mode. Add anything that is from The Legend of Zelda! Collab with everyone, ends of chain. Can we get 500 managers and 250 followers by 2020? Ask Sans And The Great Papyrus!